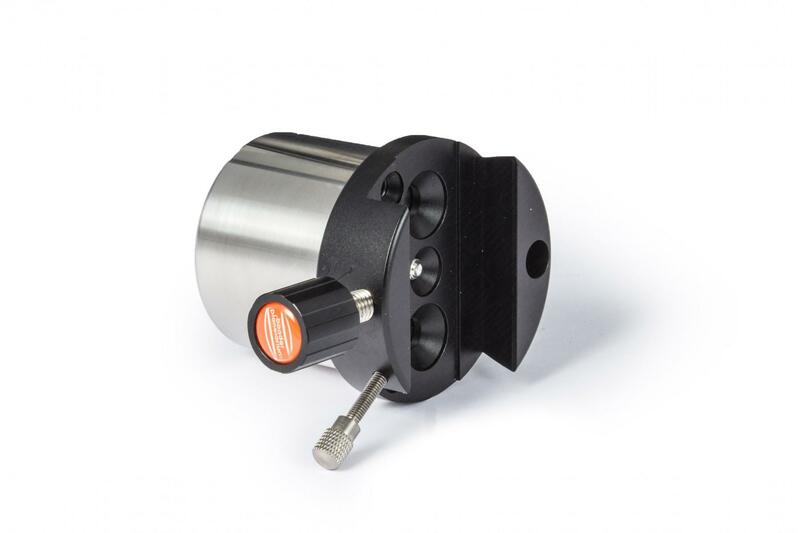 This is a Combination of a Stainless steel 1kg Leveling weight that is fitted with a V clamp, with a diameter 70mm this item fits Celestron, SkyWatcher, Vixen, and Baader 70mm rails (vixen/CG-5 style). 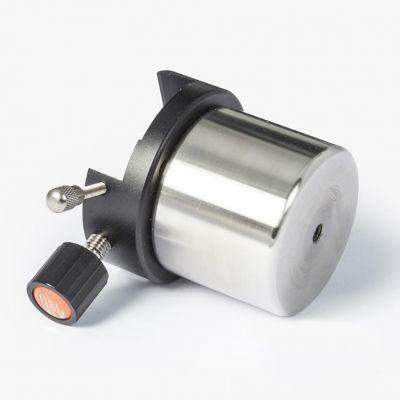 The weights can be combined together using the 1/4" thread on the top of each weight, which screws into the bottom of the previous weight. 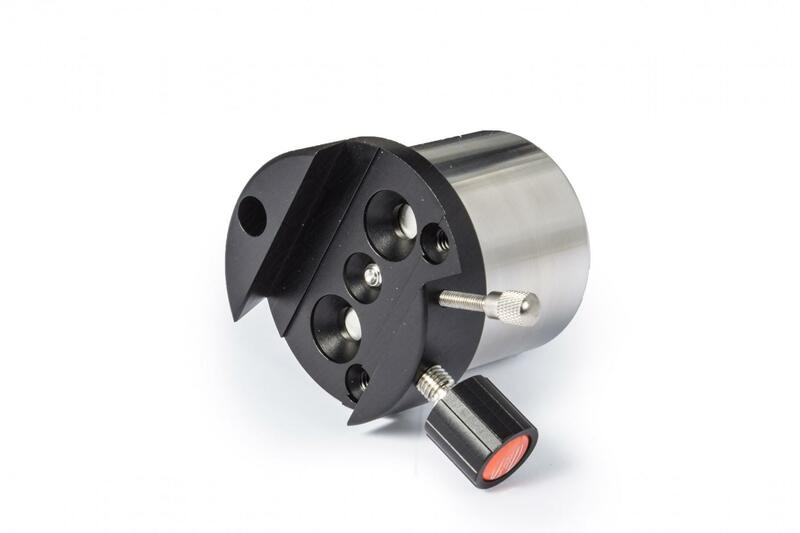 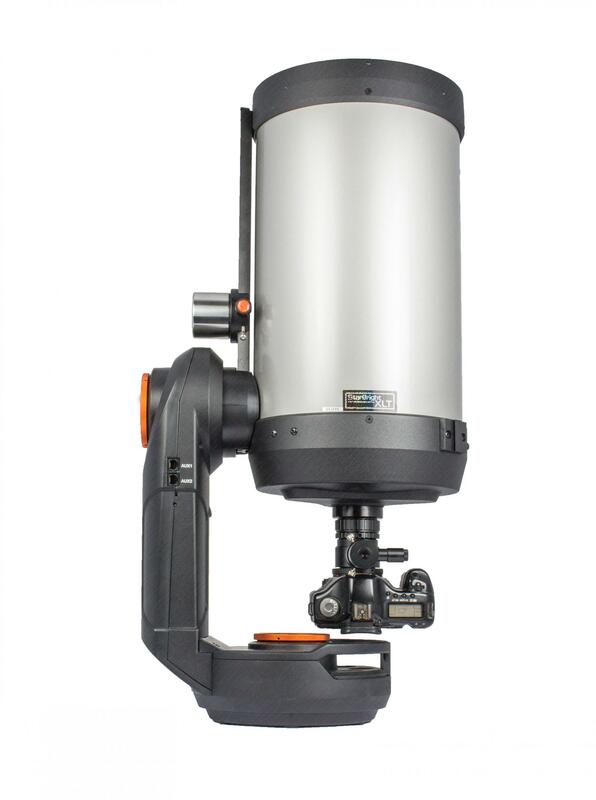 The entire unit can then be added to the dovetail rail on the base of your OTA to counterbalance any heavy imaging equipment or heavy diagonal and eyepiece combination you may be using.